Our prospective tenant vetting process includes a credit, criminal and eviction analysis. We carefully screen prior rental history and require references. Along with a strong income requirements and verification, you can feel safe the tenants we place are highly vetted and very low risk. Maximize your profits and minimize your exposure by placing your investment in the hands of a qualified professional. Our systems and technology are designed to maximize efficiency and end-stream profits to our clients. Over 20 years of property management and real estate services experience. We take great pride in our compliance and implementation of up to date real estate laws and and practices that protect our clients interests. We offer a full-suite of professional property management services in Carlsbad, CA and surrounding areas of North San Diego County. 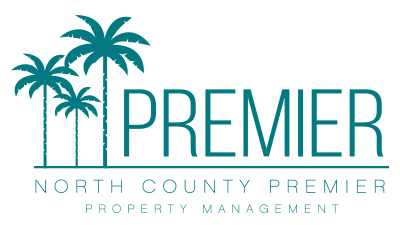 North County Premier Property Management is a family-operated business. We are small enough to deliver the personalized service you may not find in a large property management company yet experienced enough to deliver professional full-service management, customized to meet your specific goals. Premier service is our foremost goal. We are committed to protecting the properties we manage, and exceeding the expectations of the clients we represent. We welcome the opportunity to meet with you and discuss our services in more detail. Call us today!